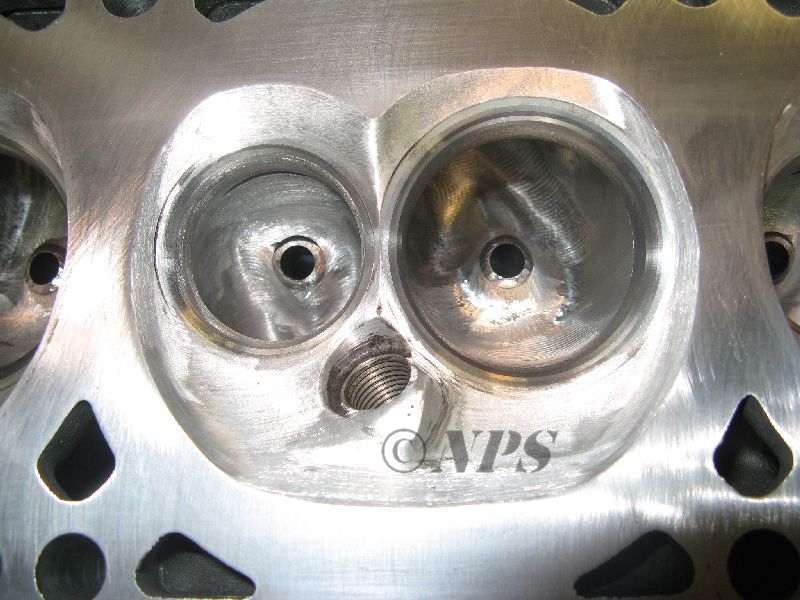 These NPS-ported LS6 CNC heads have stock 2.00"/1.55" valves with multi angle intake and radius exhaust seats for good flow and performance characteristic. 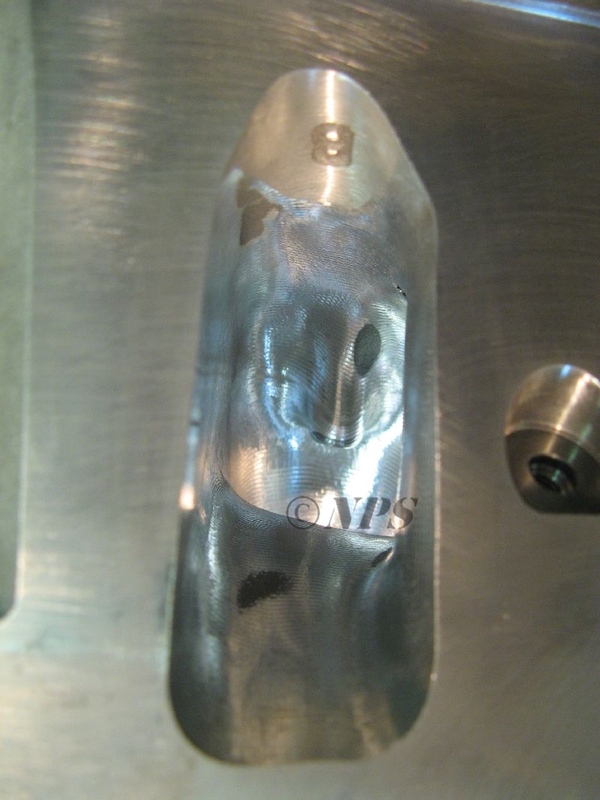 While these heads accept 2.02"/1.575" valves, stock valves are capable of flowing enough to support close to 600 horse power and are not as picky for cam profiles. 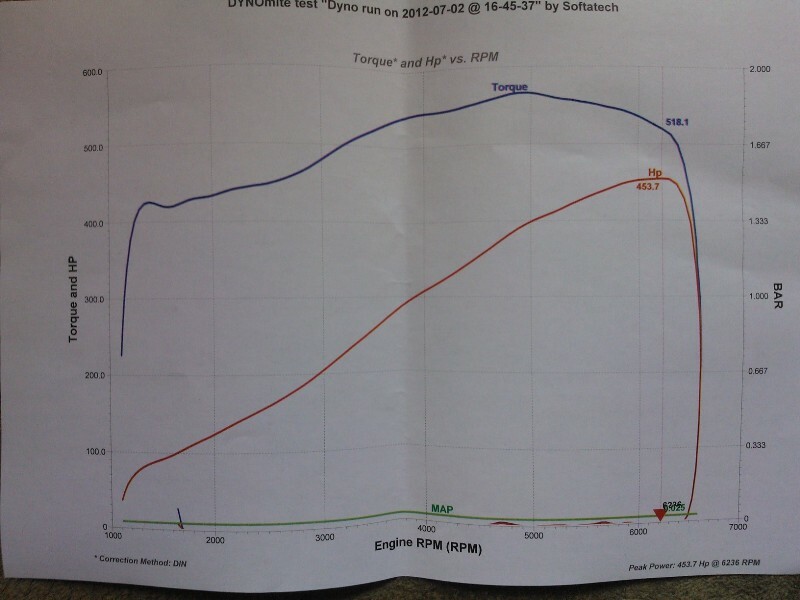 Runners are CNC ported for equal flow between from port to port and to maintain perfect air velocity through runners. 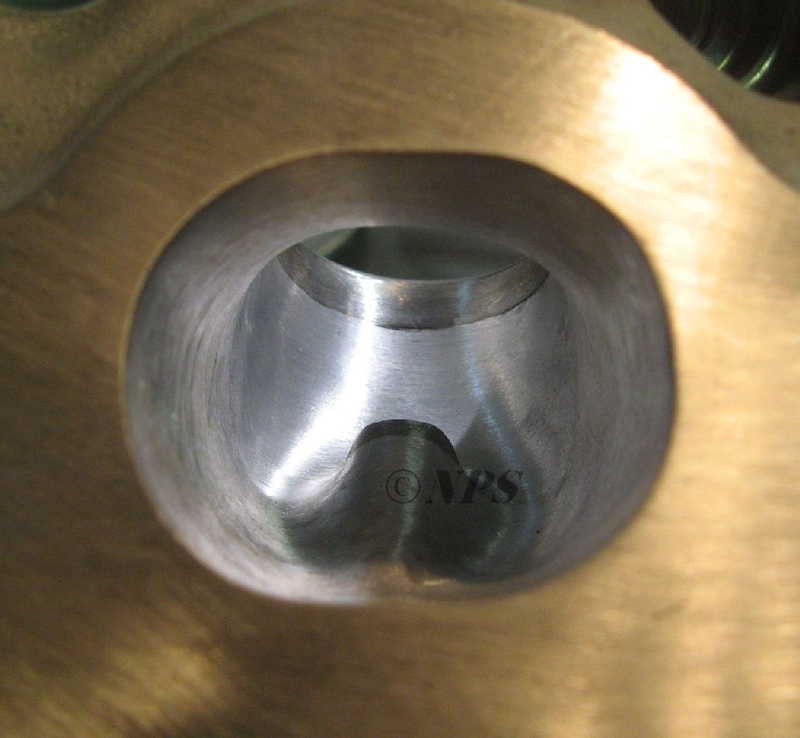 Combustion chambers are polished to maintain good pressure recovery and flow dynamics and to keep compression ratio high without making deck surfaces thinner. 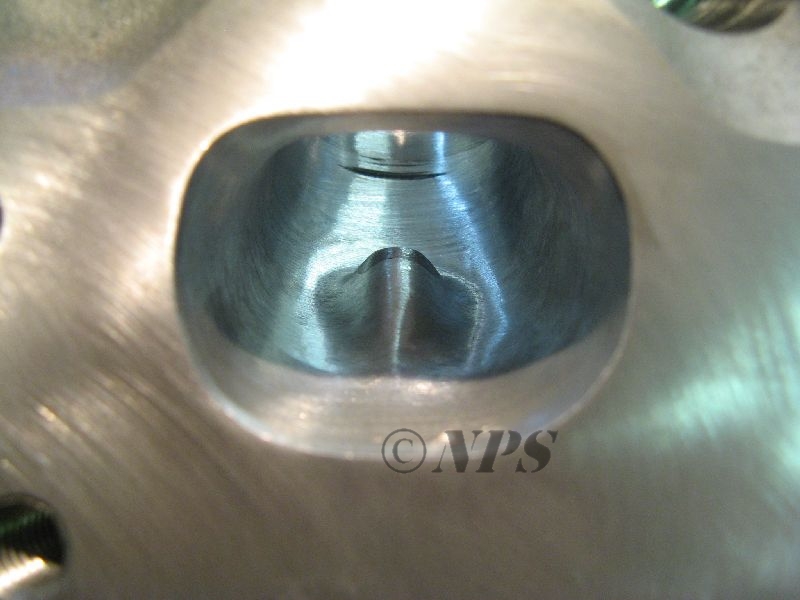 These NPS-ported LS1 CNC heads have stock 2.00"/1.55" valves with multi angle intake and radius exhaust seats for good flow and performance characteristic. 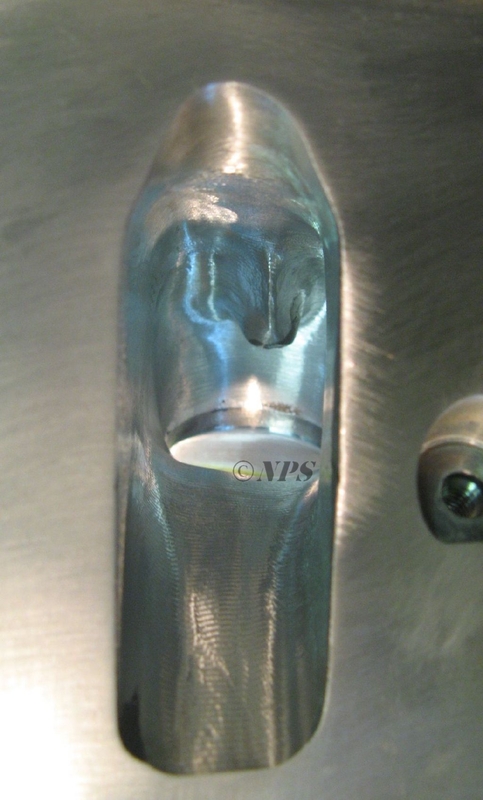 These heads accept 2.02"/1.575" valves, but with stock valves are capable of flowing enough to support around 550hp. 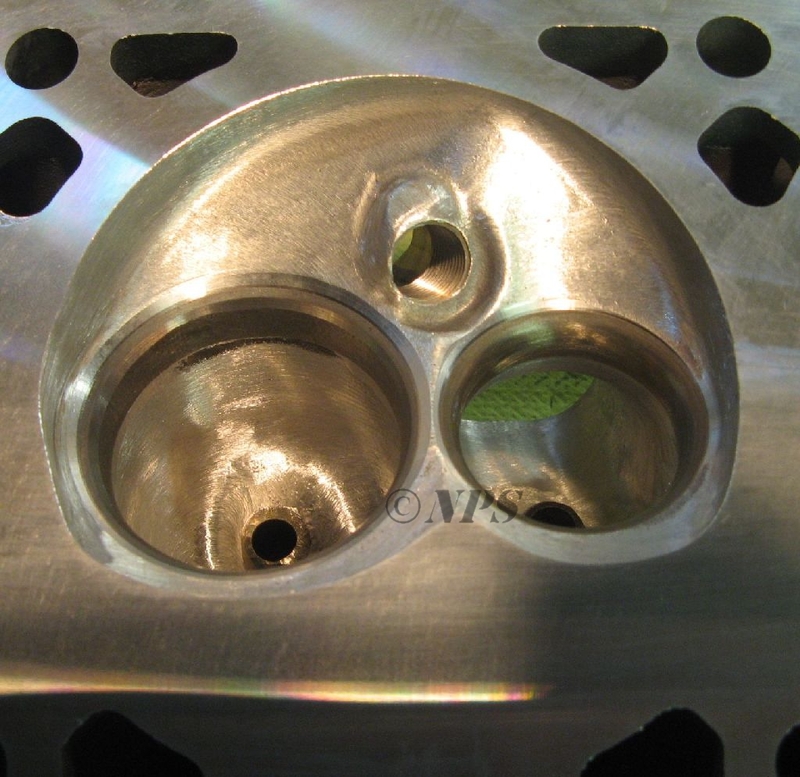 Intake ports are CNC ported due excessive port re-shaping. Combustion chambers are polished to maintain good pressure recovery and flow dynamics and to keep compression ratio high without making deck surfaces thinner. 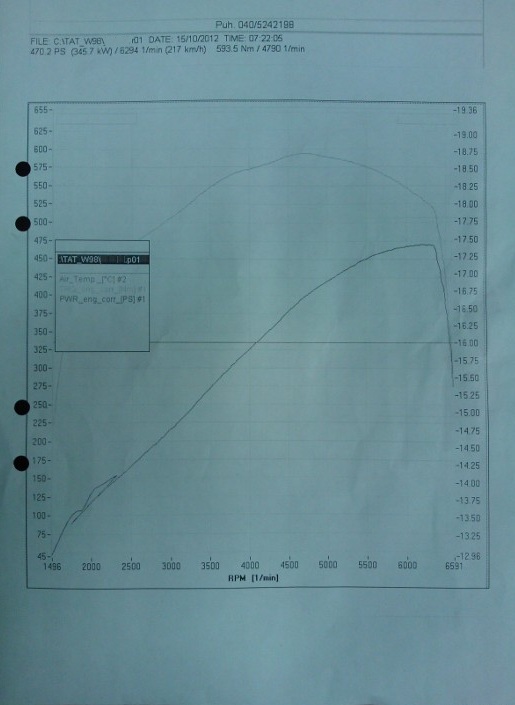 Exhaust runners are hand ported.